KMNPack is the largest manufacturer and distributor of medical packaging supplies in China, providing high quality and price competitive products that serve more than 80 countries worldwide. Established in 2002, KMNPack has grown from a tiny manufacturer to one of the leading China’s medical packaging manufacturers because of our dedicated people, entrepreneurial spirit and honest values. Competent and highly committed employees in KMNPack ensure high production quality and reliable delivery service. We now providing reliable, efficient and flexible solutions for worldwide customers with more than 20,000 products. Our innovative products can be found in many hospitals, surgery centers, healthcare institutions, medical device manufacturers, healthcare dealers and retail outlets over the world. Since 2002, we have created a prestigious image in the industry due to the support of our quality products and precious clients. Nearly Twenty years of consecutive annual growth have led to KMNPack 2018 sales of more than $50 million. 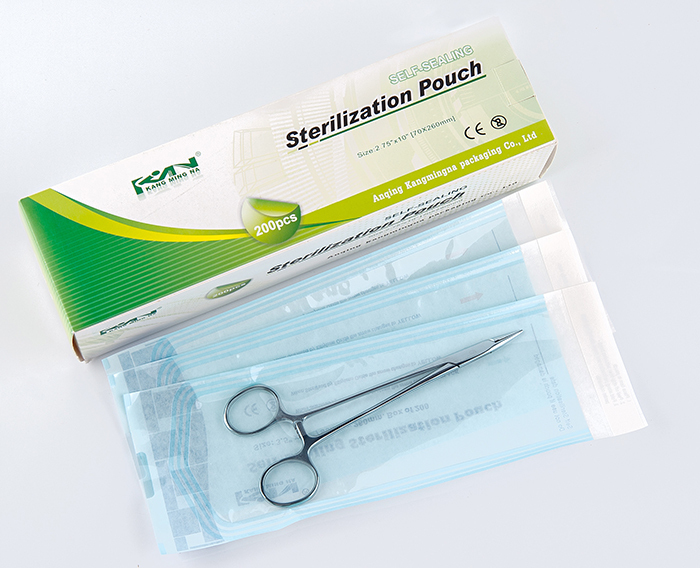 KMNPack leads China’s medical packaging market in seven medical product categories, including sterilization packaging, sterilization indicator systems, surgical packaging ,surgical gown,medical sealing devices, medical packaging materials and dental products. Especially, KMNPack is the No. 1 provider of sterile pouches and autoclave indicator tapes in China. We help customers deliver quality health care by making the products they want, with the high quality and the value they demand. Also, we offer our customers with OEM services and custom solutions to help solve sterilization issues they face.